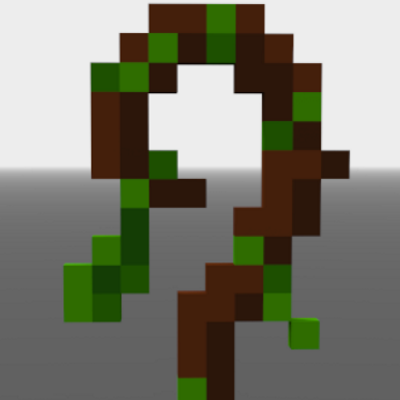 This mod allows you to extract tree and bush seeds from fully grown plants and reverts them back to their initial seed state. Though getting seeds is not guaranteed. Feedback is always welcome to help improve this mod. Added in your own trees and bushes but the crook doesn't work on it?